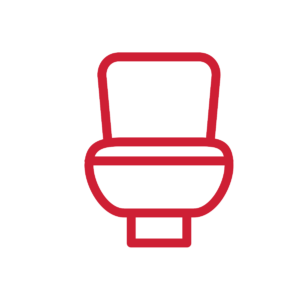 The desire to upgrade, constant malfunctions or accidental damage may have you in need of toilet repair or a complete replacement of your fixture. The professionals at Clinton Maintenance & Plumbing can handle commercial or residential toilet repair or installation services for those living in the Katy / Cinco Ranch, Sugar Land, or Bunker Hill / Energy Corridor regions. We can inspect your unit and recommend repairs that don’t require replacement of the entire unit. Our team of plumbers has years of experience installing toilets in the businesses and residences of our Texas clients. We do a full inspection before and after, taking care to ensure we’ve got everything in order and cleaned up behind ourselves before declaring ourselves done. Having a professional in place helps in case we come across any unexpected plumbing issues that need immediate handling. (713) 468-3026 to deal with any of your toilet repair or installation needs.